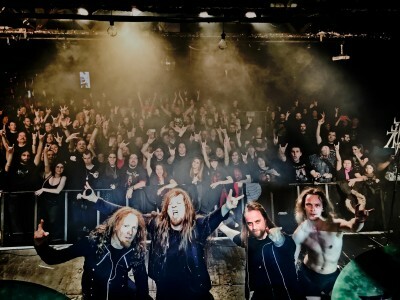 Atrocity – Official Website » THANK YOU, SPAIN! A BIG thank you to all the fans who celebrated with us in Barcelona and Madrid and to every one who made it possible to have such as fantastic weekend! We hope to return soon and see you all again!